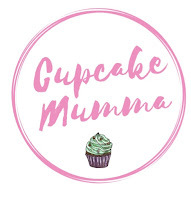 Cupcake Mumma: My Week that was Instagramed! 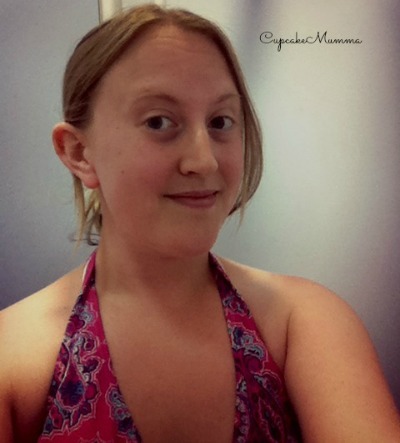 My Week that was Instagramed! 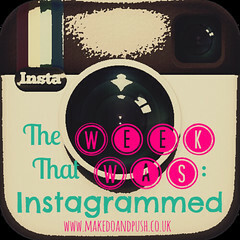 Here I am managing to link up once again with My Week That was Instagramed! Do head on over to Hannah's blog to check it out. 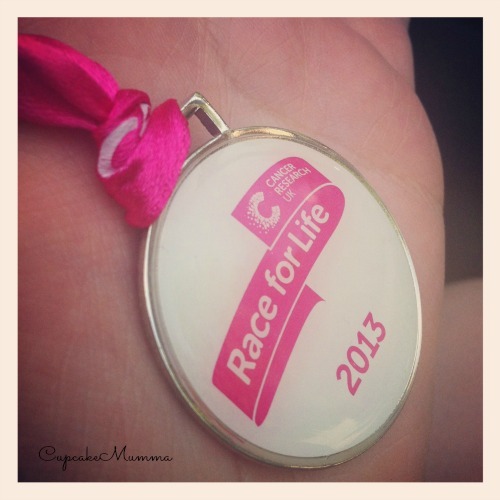 Sunday was the Race for Life event in Truro.I walked the event with my Mum and my sister as usual and my Dad came along for some moral support which was a lovely surprise. It was a scorching hot day and if I said I enjoyed it I would be lying! I was hot, I had sun cream in my eyes which stung throughout the whole walk (obviously!) and it didn't feel like others were much up for it either! Still, it's the third one I've done and i'm pleased to of raised money for such a good cause. 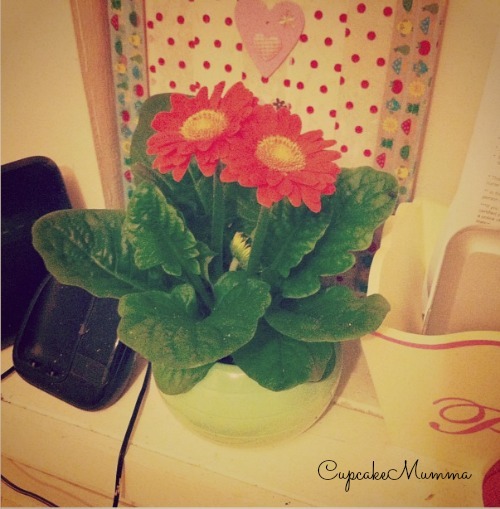 It was a rubbish day on Monday so I bought this lovely Geranium plant to cheer me up. It's lovely and bright by my front door now. I went out on my own on Tuesday afternoon. I grabbed the bus and headed to the local college where from there I had a short walk to the local leisure centre. I had a nice swim for just under an hour before heading to get a little something to eat. I also picked up some face paints for the summer holidays because they're so much fun to do. 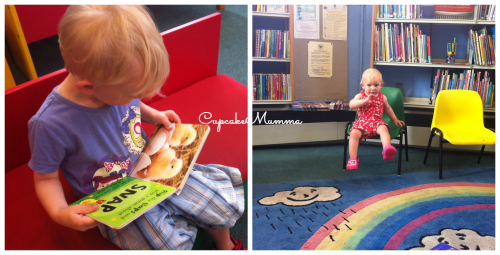 On Wednesday we made our way to the local library for our weekly baby and toddler session. Little Man was the eldest again and there weren't as many people but it was still enjoyable. This week we brought along Little T to see what she thought of it all. As you can see she made herself right at home! I had a fairly chilled out Thursday not doing much. 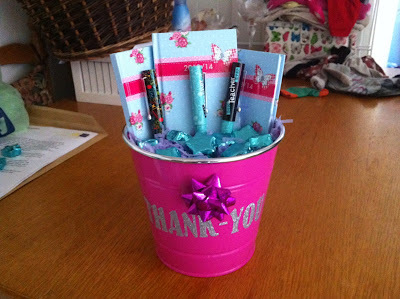 I had been to-ing and fro-ing about teacher gifts until I finally realised that really, it's not such a bad idea and one of her teachers is so nice that she at least deserves a little something. You can't do one and not the rest though so I put this together for less than ten pounds and they loved it! Friday was the last day of school for Midge before the summer holidays. Here she is in the morning before shooting off for her final day of doing nothing but having fun (I guess!?) I also got my foot tattoo done in the afternoon. I adore having a foot tattoo but I won't have another one! So all in all a very good was had. I hope you had a good week too!